I tested four browsers to see how each of them loaded web pages on the iPad 2. The browsers I tested are: Safari, Atomic Web Browser, PERFECT Browser, and Mercury Web Browser Lite. The other day I went hiking to the top of the Diamond Head trail. This was a great chance for me to finally use iMovie for iPad. This can only be used on the iPad 2 unless you have a Mac and can do this workaround, which is not for the faint of heart. I only took pictures with my iPhone 4 when I went hiking but that's okay. iMovie makes your still shots come alive with pans and zooms, which are editable. Some of the pictures I took I used a filter with the app Instagram, which I highly recommend. Update: I forgot to put in one more app that I used. The final picture, which is a 360-degree view at the top of Diamond Head, was made using an awesome app called You Gotta See This! The amount of themes is limited, so I hope they update it more than once a year. In fact, Apple should create an app to make iMovie themes and let users create their own themes and share them. I'm a veteran of the iMovie for iPhone and the iPad version is even better. The great thing is that it's a universal app so the $4.99 I dropped down last year now gets me the iPad version for free! One caveat: iMovie may not work with every single type of camcorder video format. Personally, I always use my iPhone 4 so that's not really a problem for me. Although I had to work a lot before and after I bought my Apple iPad 2, I think I've had enough time to use it and write down my thoughts on the device. I got the ultimate iPad 2 device - the 64GB AT&T 3G model with my unlimited data plan grandfathered in from last year. As I explained in my previous post, I had to get white because black ran out for my specific model. So far, the white border has not distracted me but, of course, this is a subjective matter. In between working through the tsunami coverage here in Hawaii, I was able to pick up an Apple iPad 2. I got the 64GB AT&T 3G model in white and left the Apple Store at Ala Moana Center a happy man. But, I had to endure some trying times. Okay. I've decided to upgrade to the iPad 2. I'm able to get some money from Gazelle to fund this project. Plus, I have a nice tax return. So which accessories do I want for the iPad 2 this time around? 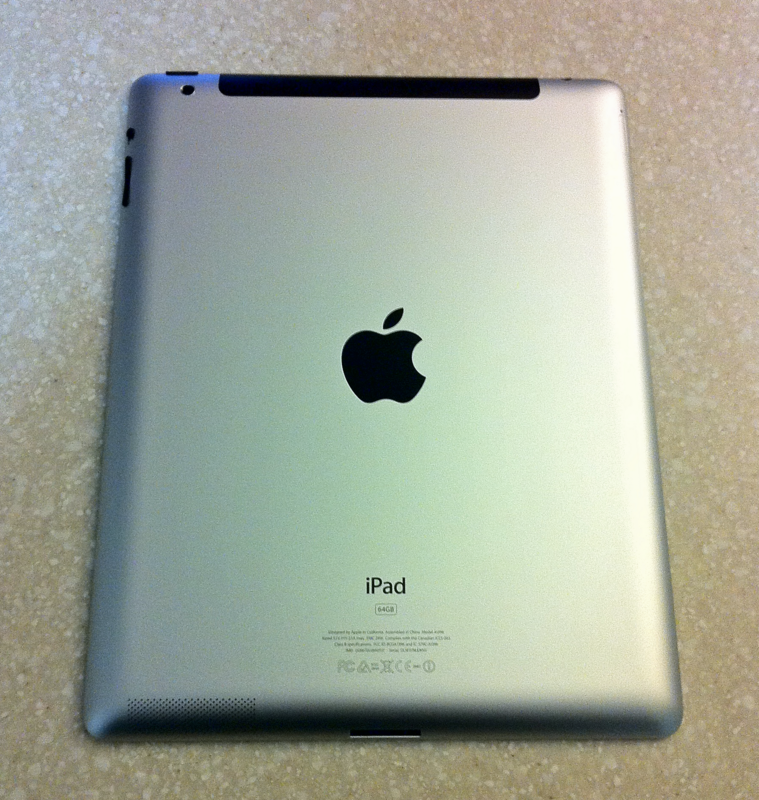 To iPad 2 Or Not iPad 2? Now that I've had a few days for the features of the new Apple iPad 2 to sink in, it's time for me to give my two cents about the new tablet. Although I've been telling most everyone that I don't plan to upgrade, I've been rethinking that now since this seems to be a good time when people are thinking about picking up the iPad 1 for reduced prices. Still, in my mind it's NOT a done deal. 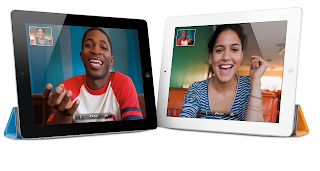 Let's take a look at the pros and cons of buying the iPad 2.